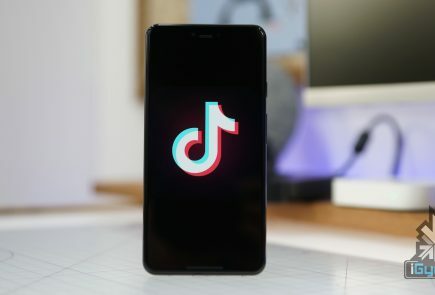 Google’s video-sharing service, YouTube is attempting to expand its user base by including the tech generation kids to its audience. 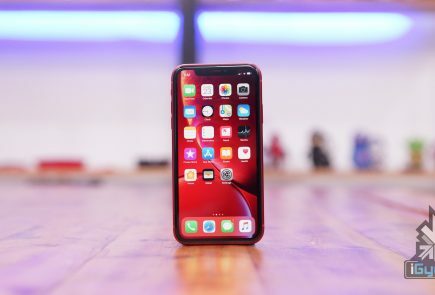 The company announced in a statement that it would launch an app for kids called YouTube Kids app, which will have children specific content to create a safer environment for kids. 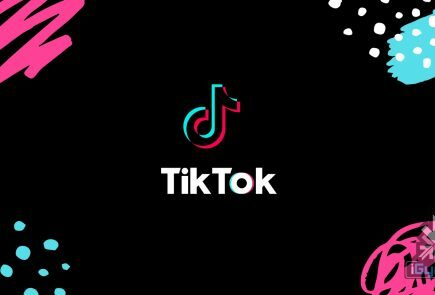 The new app will be an entirely separate division of the main YouTube service and will include age-appropriate content (videos, channels and playlists). 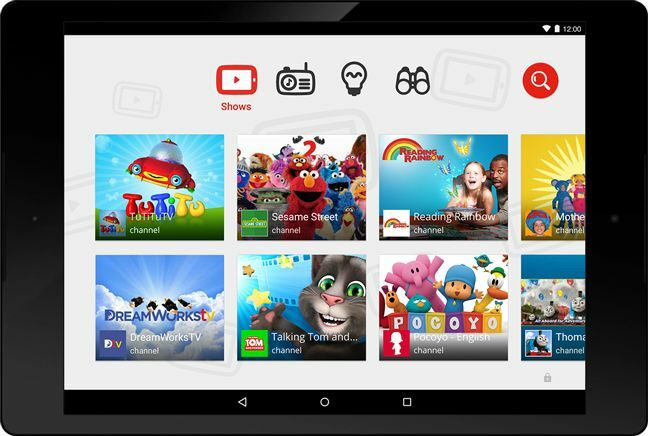 YouTube Kids will feature a homescreen and will have eight options including kids TV shows and more. Kids can search for videos by typing in the standard search bar and can even browse through their voice. The app is extremely kid-friendly and features a variety of content, including several of our series such as Sid the Science Kid, Pajanimals, and Fraggle Rock. Google has partnered with many content providers like DreamWorks TV, National Geographic and The Jim Henson Co. to provide content. Earlier this month, it acquired mobile application maker Launchpad Toys Inc., the developer responsible for building Toontastic storytelling tool, to help provide kids with more games and services. YouTube Kids allow parents to have a control over the content and for how long will your child be watching a particular channel. The free app will be available on Android devices through Play Store from February 23, and meanwhile, it’s limited to just US kids. The company is expected to extend the service to other nations as well. 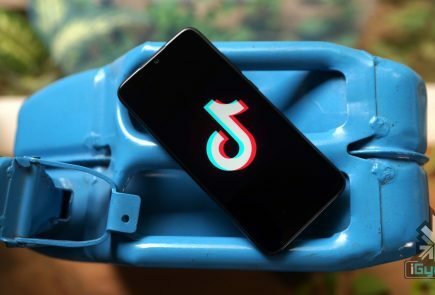 The app would be appreciated by the parents who wanted to keep their kids away from the massive inventory of non-kids friendly content on Youtube.